At Complete Carpentry Contractors Ltd, we are proud to have built a strong reputation for delivering high quality carpentry works to the commercial sector at competitive rates. Our team consists of accomplished and professional carpenters with a wealth of knowledge between them. This enables us to provide highly skilled craftsmen in all areas of carpentry. 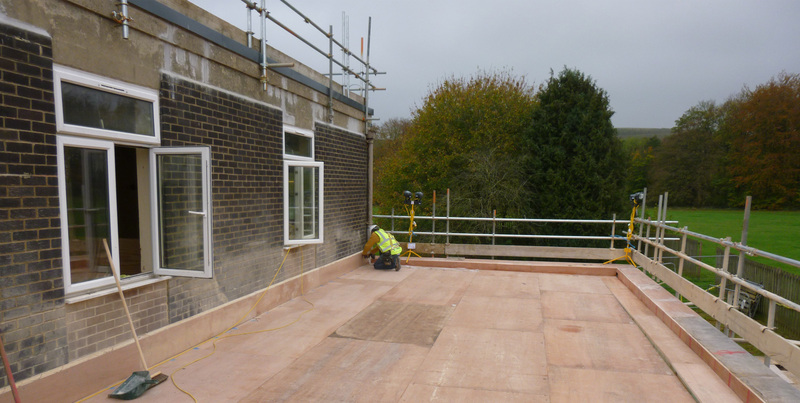 We employ specialists in everything from large cut roofs and joist works to intricate ironmongery. We provide in-house face fitting and PAT testing services and we can also carry this out for our clients. We also have our own workshop for machining of materials. We afford all of our clients with the same level of commitment and attention regardless of contract size and we can tailor our services to meet your individual needs.